When it comes to carry-on luggage, most people travel with one carry-on bag and some pieces of luggage that they check in. There are some passengers who travel with only a carry-on bag. This is sensible if you do not need too many items since there is always the risk of having checked items lost, stolen, misplaced or even damaged. There are chances that the airline might ask you to check in your carry-on bag at the last minute if you do not adhere to the guidelines specified by the airlines. Here are a few tips that you should consider while choosing and packing your carry-on bag so that you do not face any of the common problems that some passengers face today. The average weight limit permitted by most airlines is 40lbs or 18.2kg. This could vary in different airlines but most airlines allow you to carry a maximum of 40lbs (In Europe, its a maximum 35 pounds or 17 kilos). The size of the bag should be chosen wisely. The maximum size allowed for you to carry is between 45 and 50 linear inches (Length + Width + Depth). A smaller bag may be stowed under the seat in front while a larger bag could be stored in the overhead bin. There are a number of items that you cannot carry inside the cabin. Do not carry these items such as sharp tools, certain flammable liquids, illegal drugs etc. 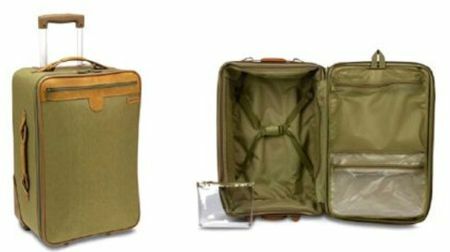 Certain items can only be carried in the checked luggage and certain items can only be carried in the carry-on luggage. Check with the airlines as to what is allowed and what is not allowed. Since the carry-on bag has to be stored in the overhead bin, keep it as light as possible so that it is easy for you or someone else to lift it up. Also, make sure that there is no heavy carry-on bag in the overhead bin above your seat. These bins sometimes open during the journey and could cause serious head injuries if the bag falls on your head. Ask the flight attendant to place it at a safer place or under a seat to avoid the risk of injury. In case there is no space left in the overhead bins, the attendants might ask you to check in your bag. You will not have time to take out the essential items at the last minute. So keep medicines, jewelry, eyeglasses in a smaller bag that you can keep with you. Use these five tips for choosing and packing for your next trip. 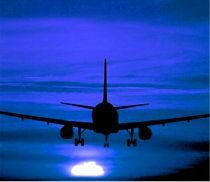 Best-Travel-Deals-Tips.com Contributing Travel Expert: Eileen Porter writes about travel and related topics. She is a frequent traveler who enjoys intereacting with different cultures. 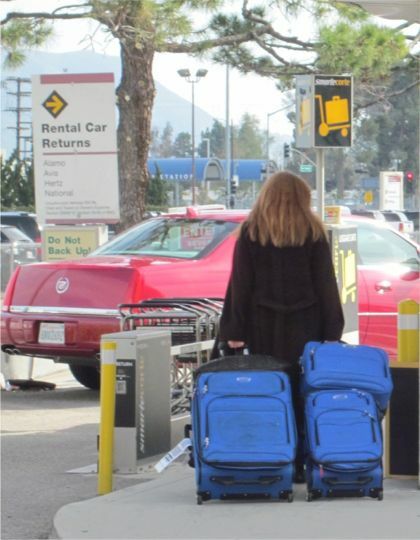 Check out her carry-on luggage rules site and get the latest in carry-on luggage rules at rollingcarryonluggagenews.blogspot.com. Best-Travel-Deals-Tips.com Additional Carry-On Tips: Once I get through airport security and on the plane, I like to organize my seating area for the flight. You might want to check out some smart packing accessories and carry-on luggage advice available on Magellan's, the experts in travel accessories, where I get a lot great "travel tools" for my flight. 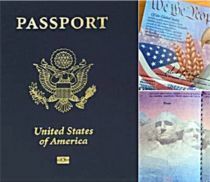 In addition to the stress I feel from getting through airport security, traveling can also be taxing on my body with the cramped quarters and desert-dry, recycled air on the plane, disrupted sleep cycles, unusual foods and often less sanitary conditions can impact circulation and weaken our immune systems. If you're like me, you'll want to stay healthy en route to your destination. Want to Know How to Get the Best Airline Seat? Whether you fly a lot or barely fly at all, I don’t know about you, but airline seat selection and the seat I choose (and or get) is extremely important to me. Find out how to get the best airline seats in economy or coach! 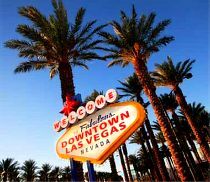 Find out the insider travel secrets to getting five-star vacations at two-star prices here at Best-Travel-Deals-Tips.com. I have insider tips to save you time, money & frustration when booking travel online. IMPORTANT TIP: Before you go, make sure you find out what additional airline fees you may have to pay so that you don't get any surprises at the airport.